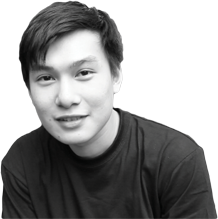 SINGAPORE – We’re proud to share even more great news from Raffles Singapore, with Raffles Designer Maria Kristina Lim emerging as a top three finalist for the ‘SJ50 Logo Mark’ design competition! Created to commemorate the 50th anniversary of the establishment of diplomatic relations between Japan and Singapore, submissions were canvassed online on the homepages of both the Ministry of Foreign Affairs in Japan, as well as the Embassy of Japan in Singapore over a one-month period from the 8th of June to the 10th of July 2015. 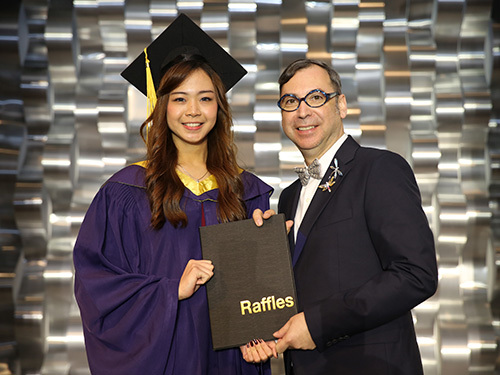 80 entries were received from the public, among which three Raffles Designers placed within the top ten. 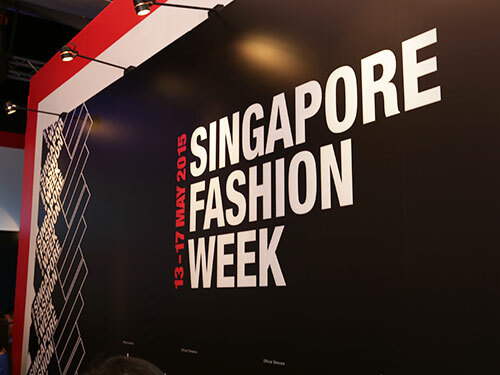 Carolyn LIM and Vincentia Melia ROSSA were top ten finalists respectively, with Maria Kristina’s submission being among the top three. 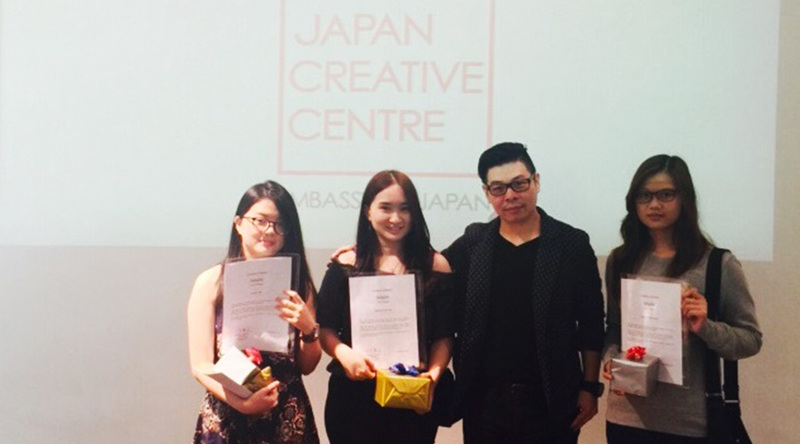 Representing 50 years of harmonious relations between Japan and Singapore, as well as the continued enduring friendship between the two nations, the ‘SJ50 Logo Mark’ presentation event was held on 19th September 2015, in honour of the winner as well as the top ten finalists, including Raffles Designers Maria Kristina, Carolyn and Vicentia Melia.